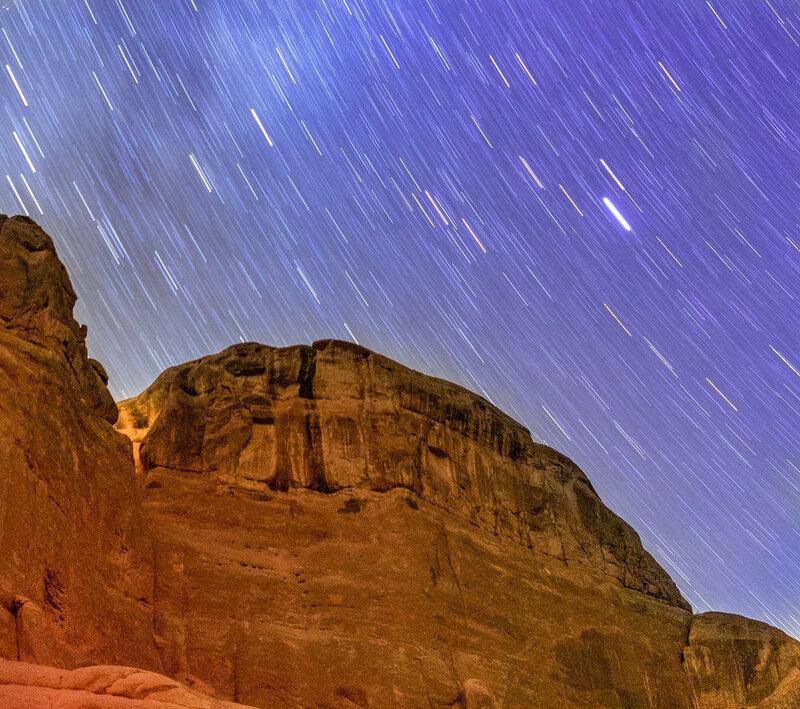 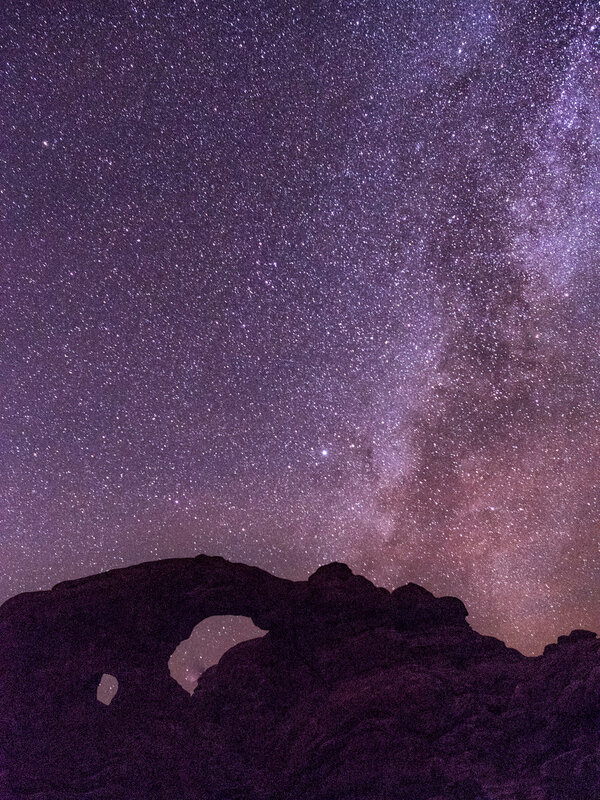 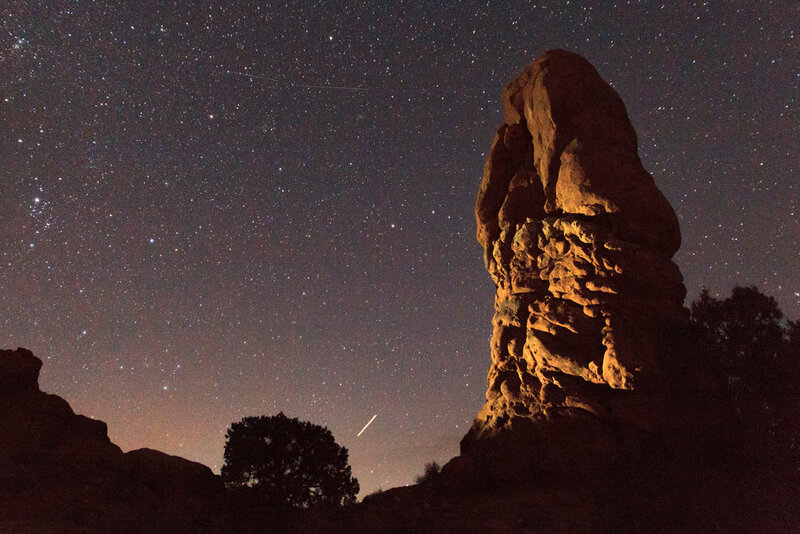 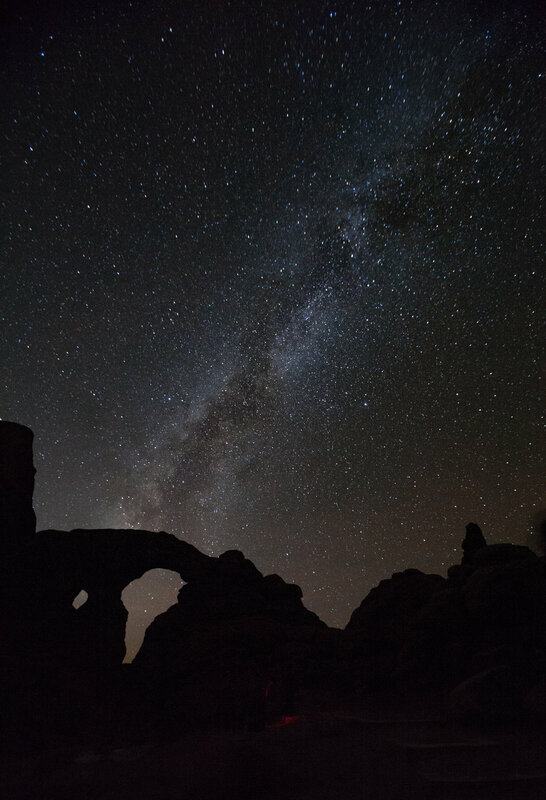 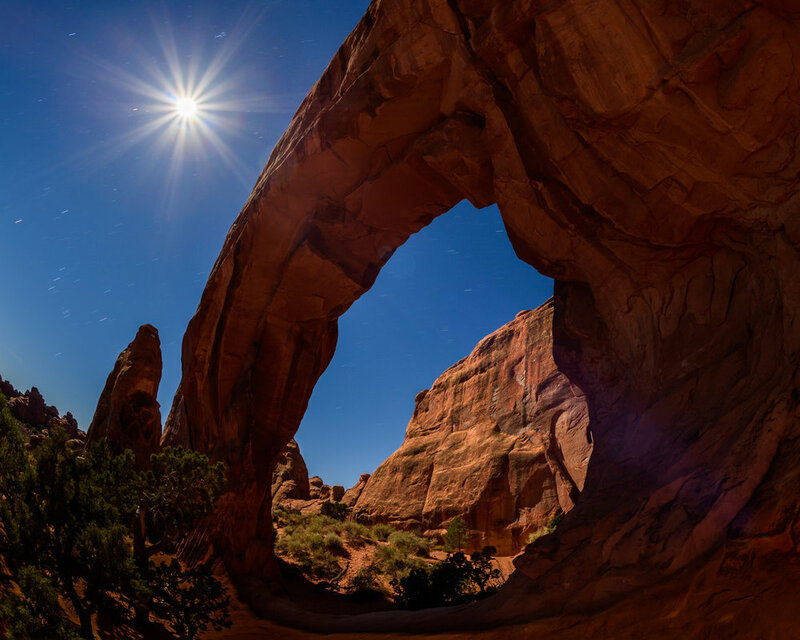 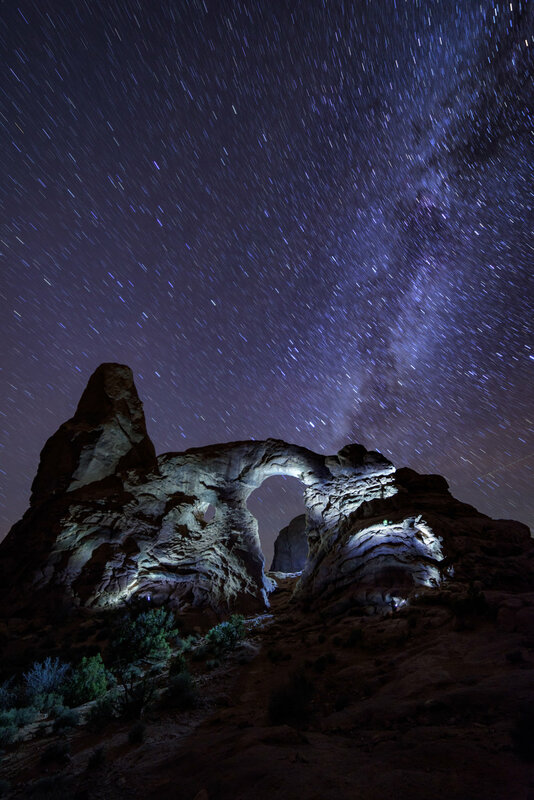 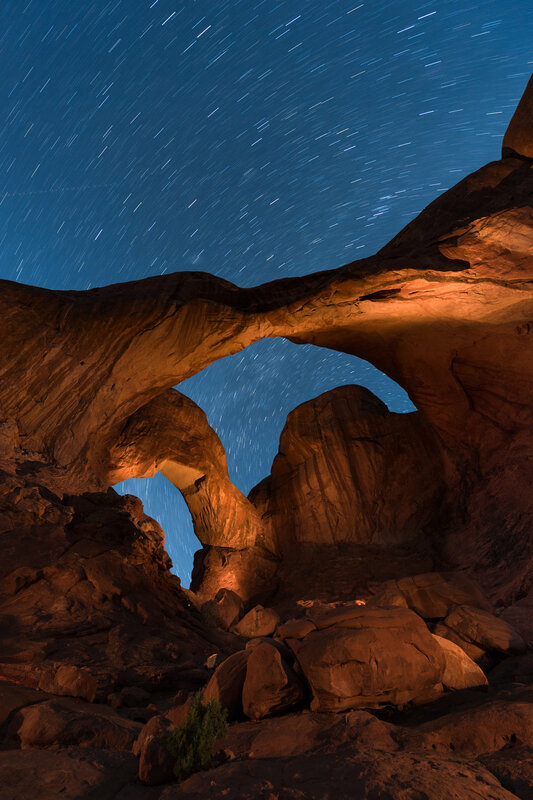 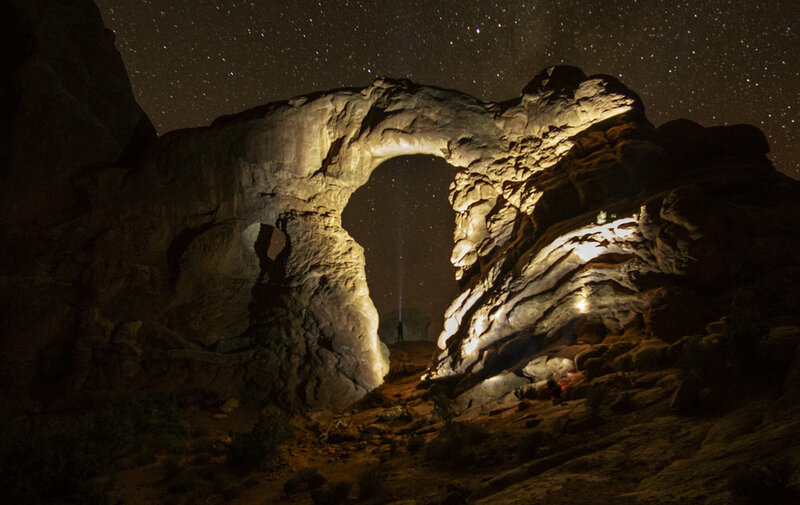 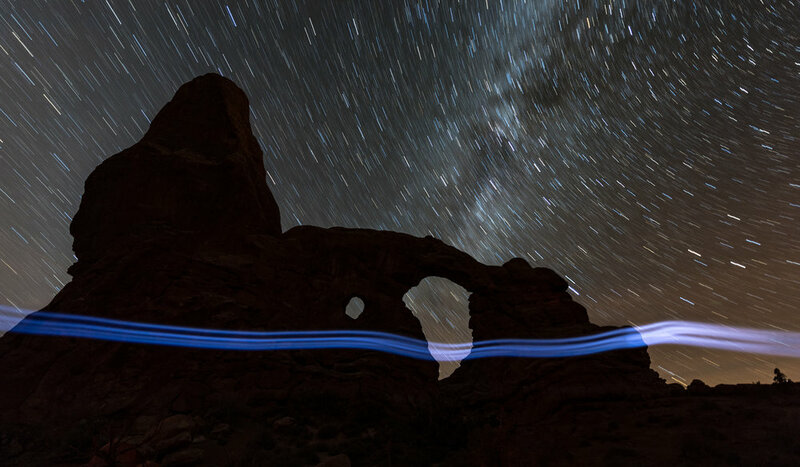 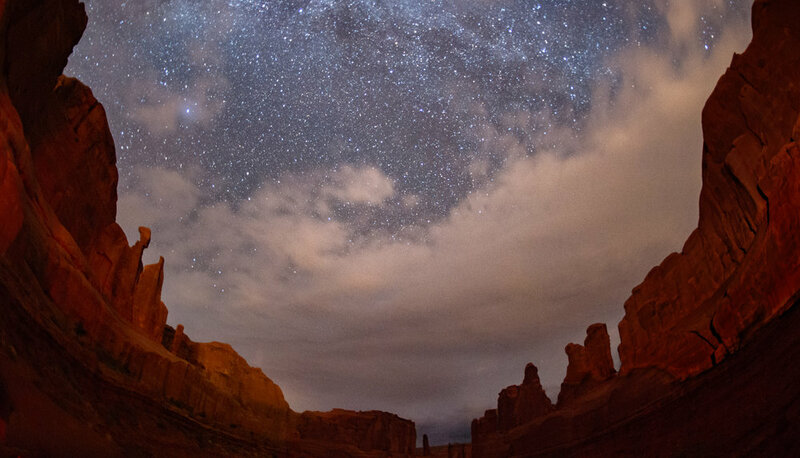 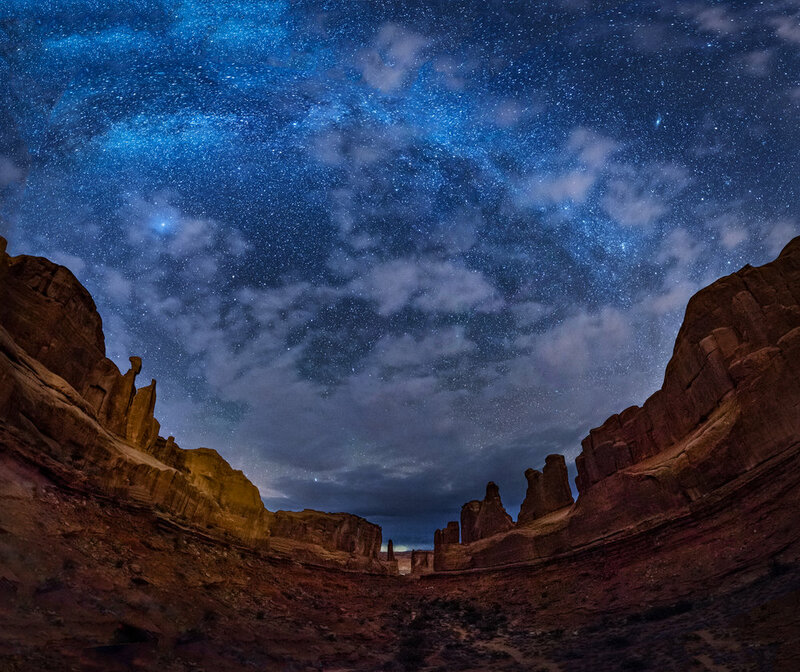 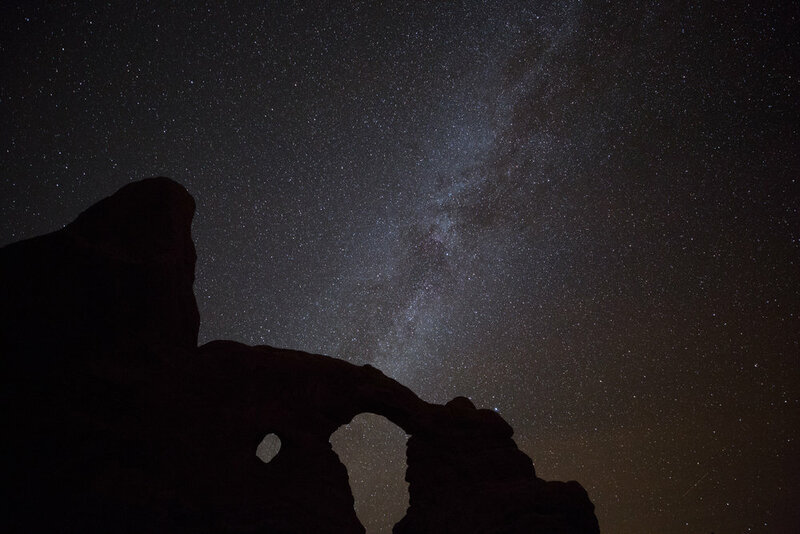 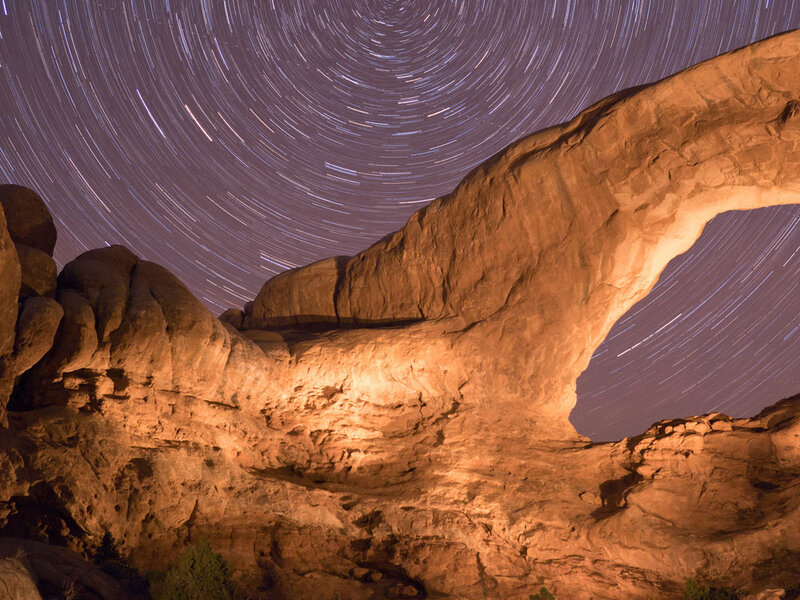 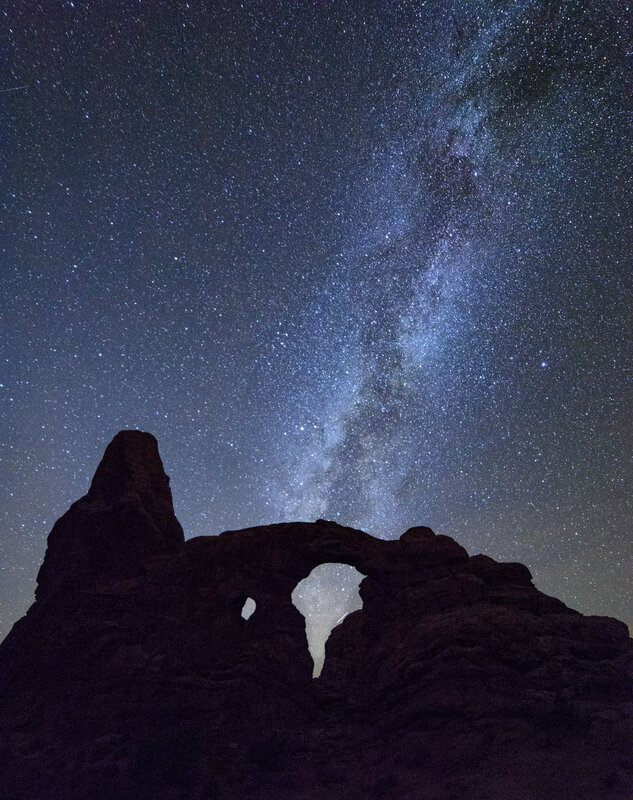 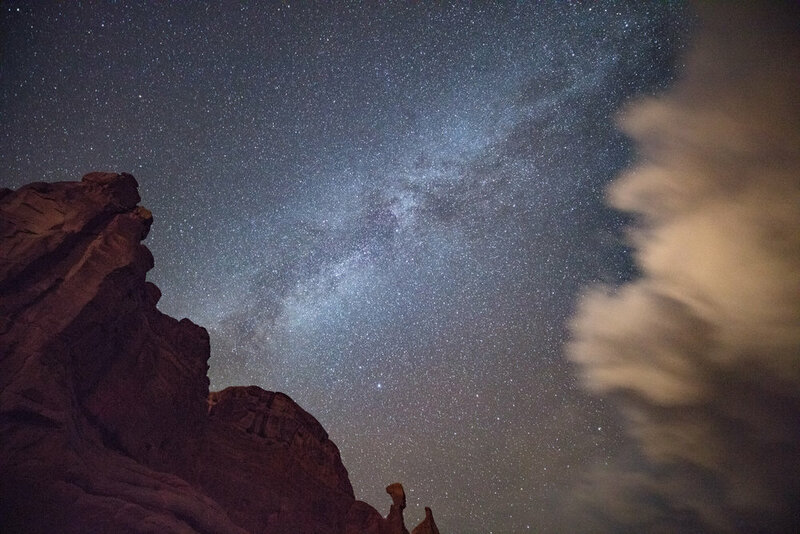 Iconic natural stone arches and monuments make this high-desert park an extraordinary backdrop for epic night sky photography. 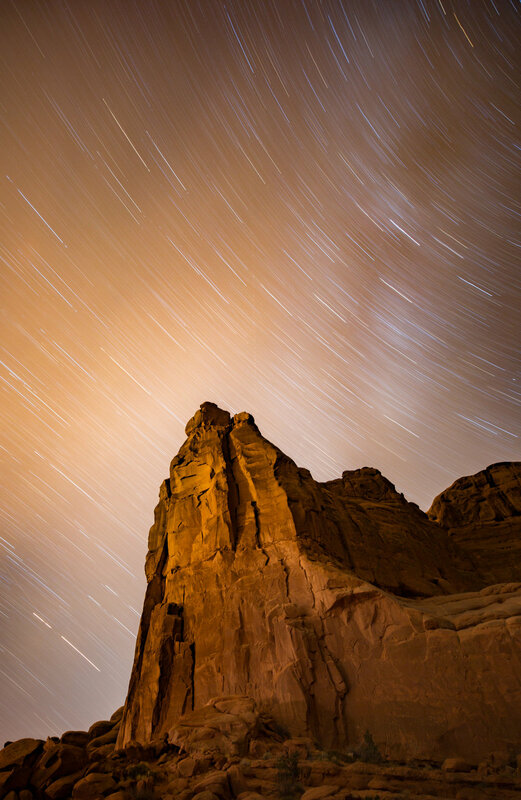 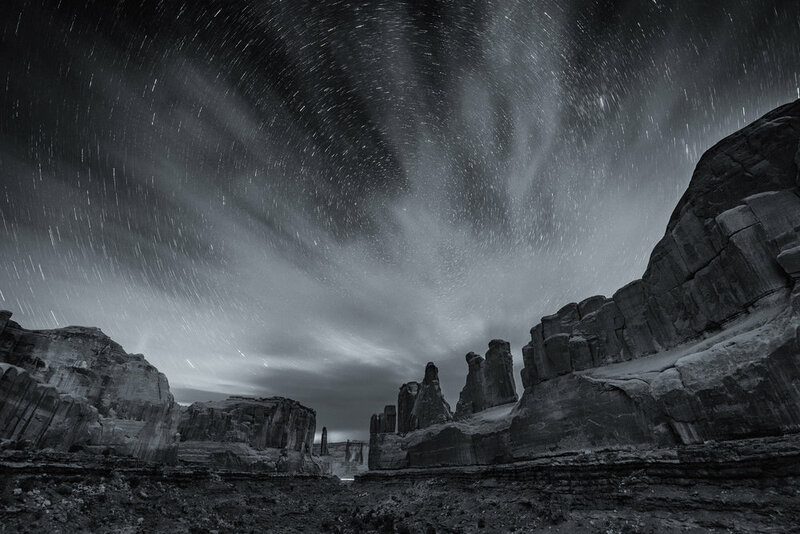 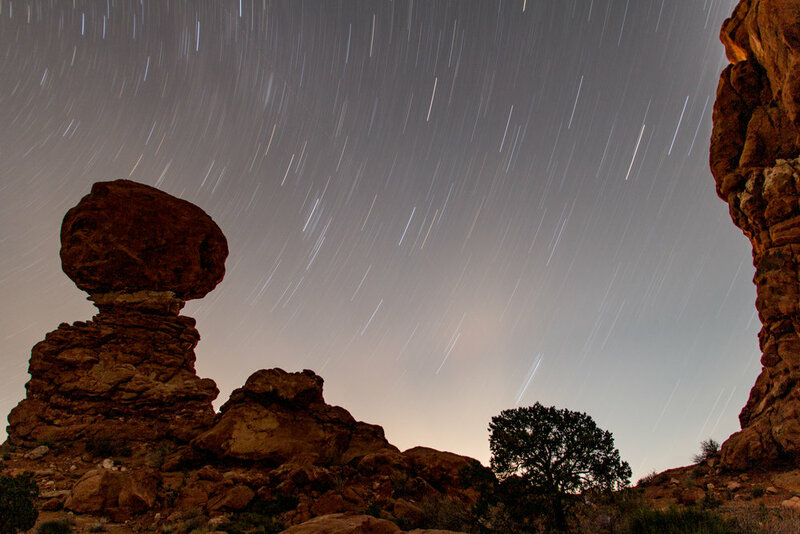 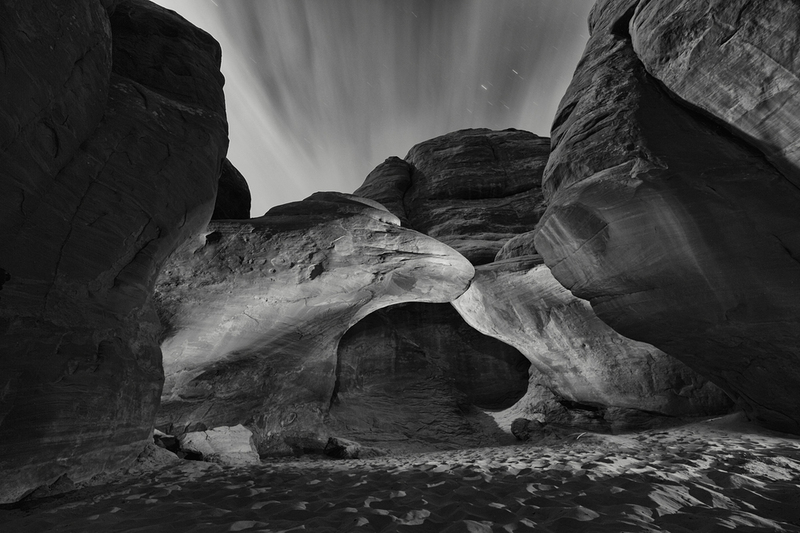 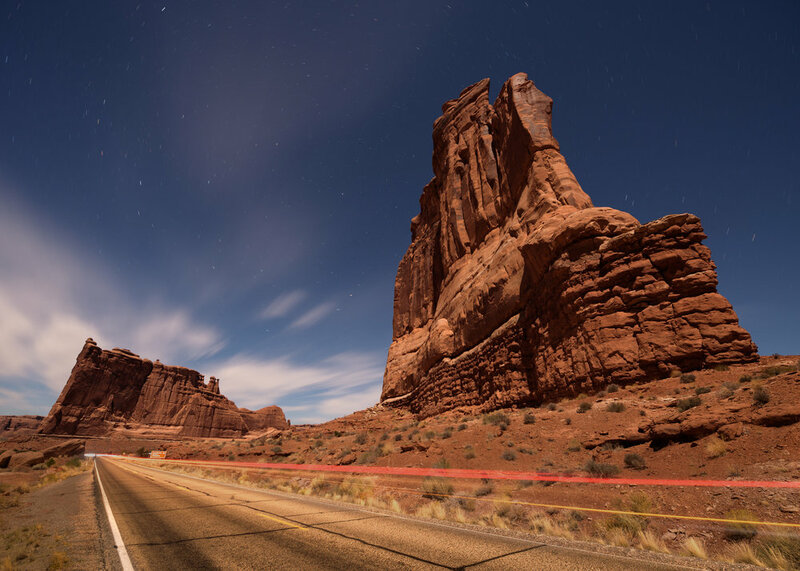 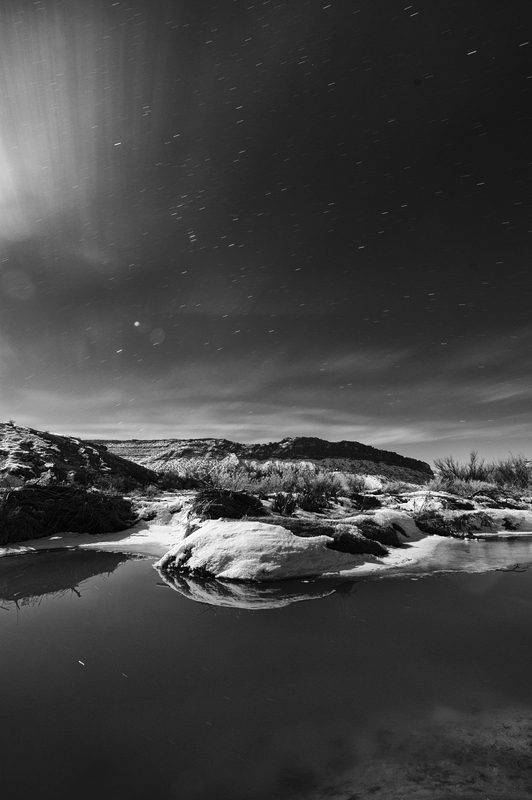 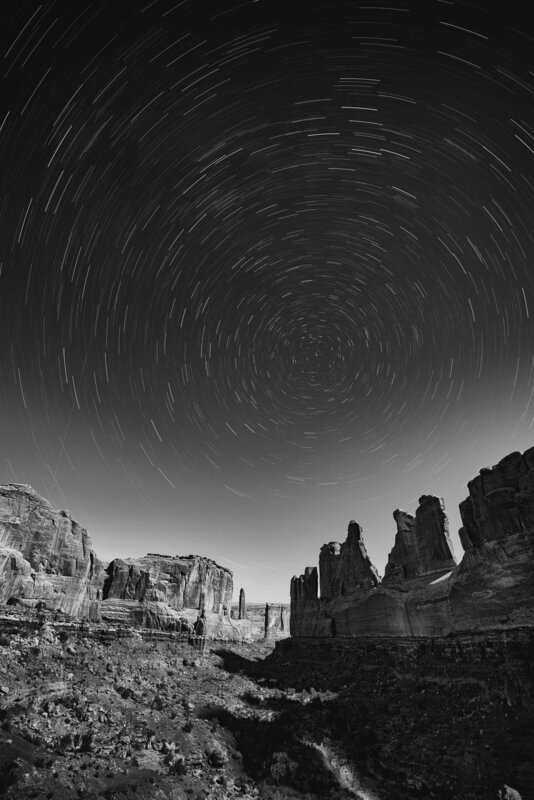 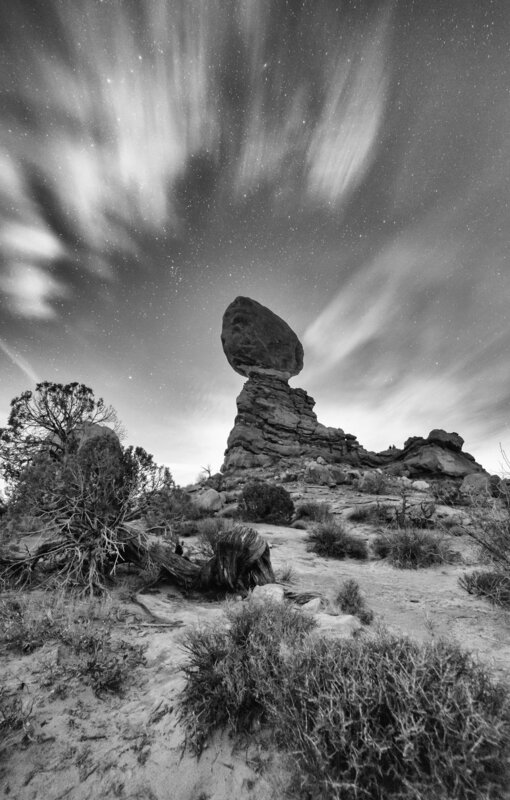 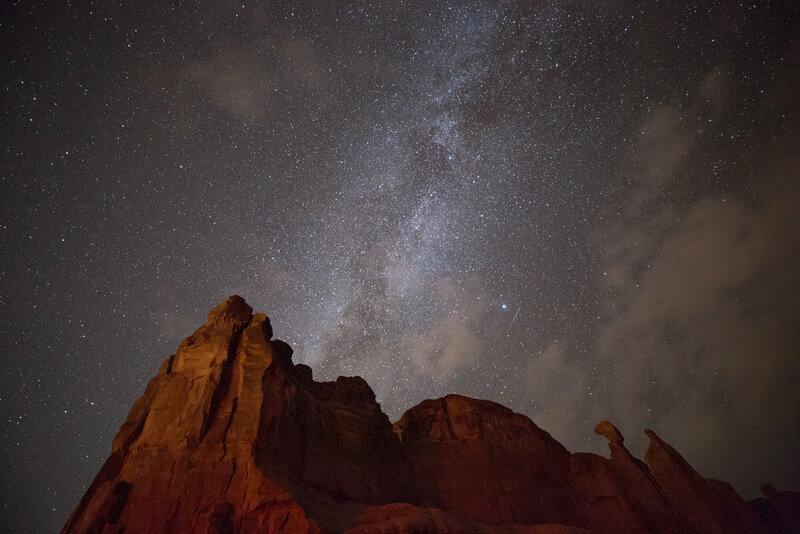 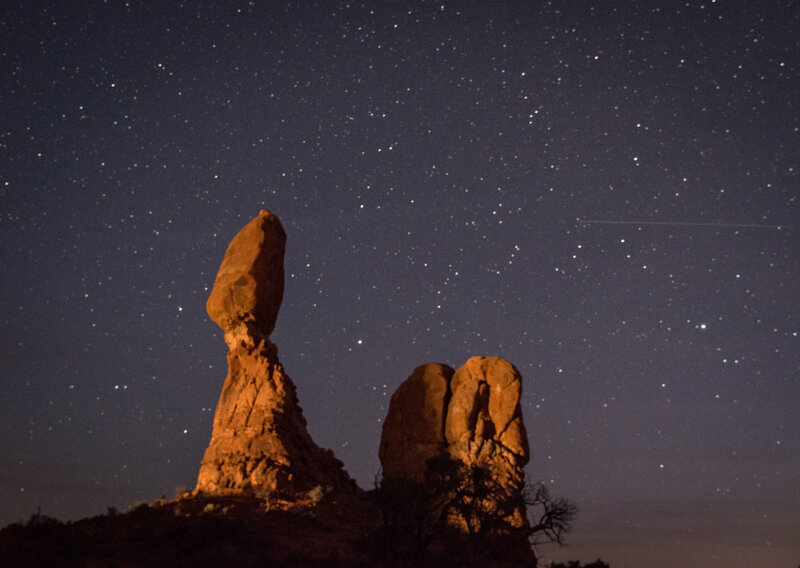 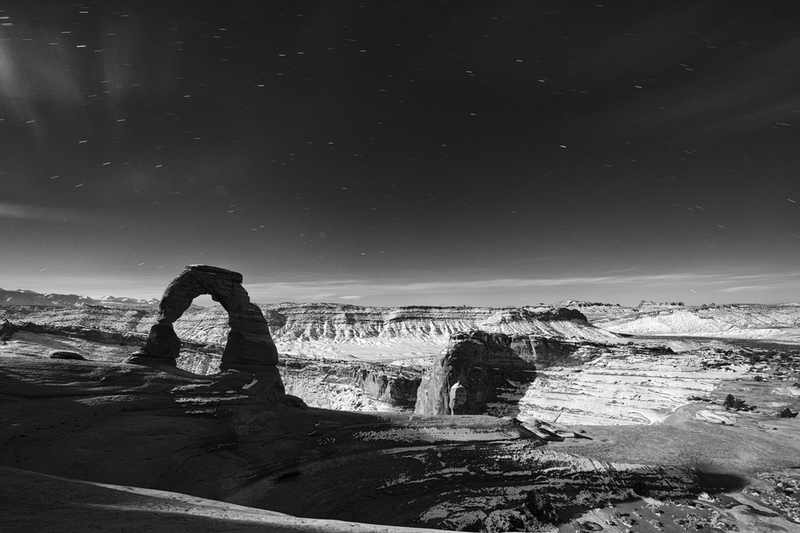 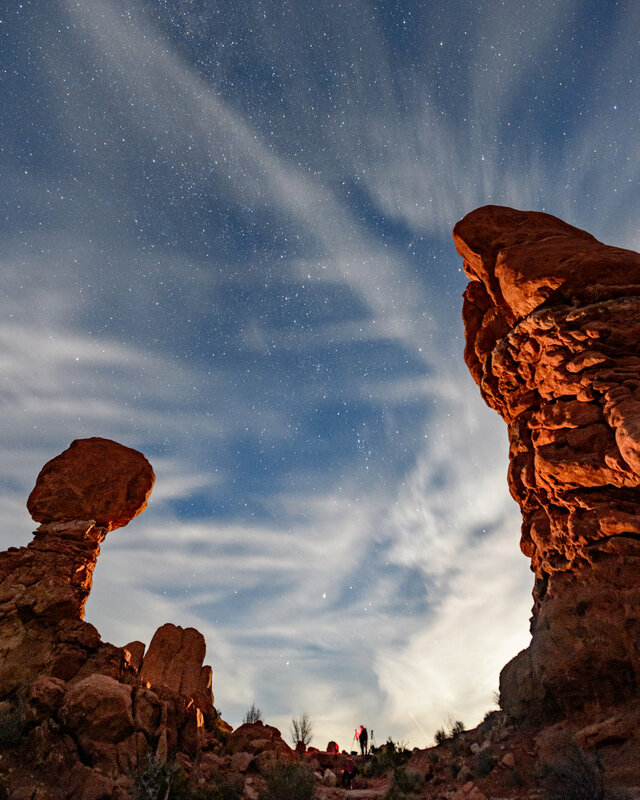 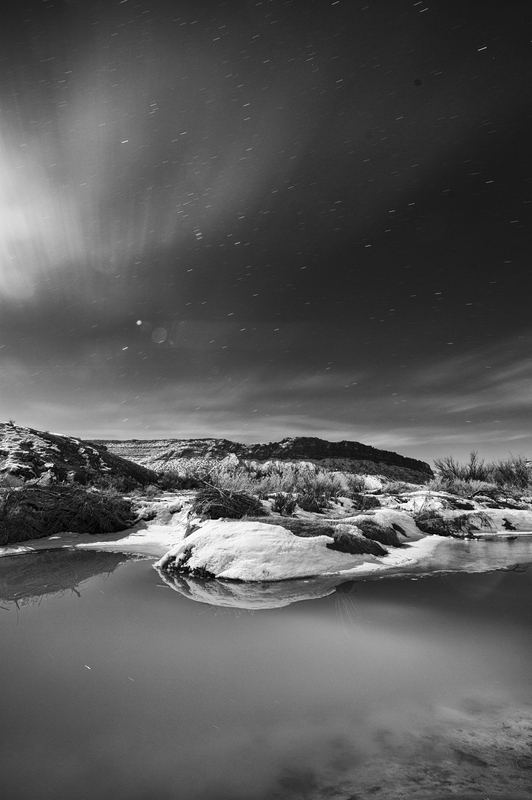 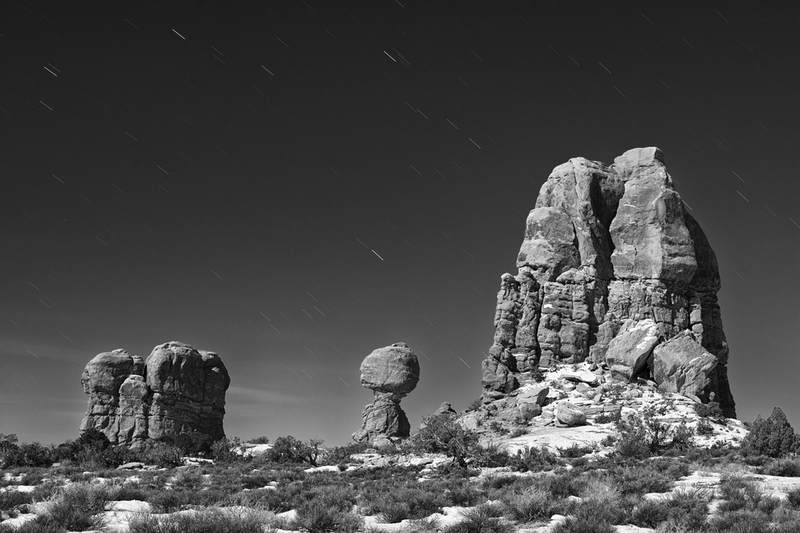 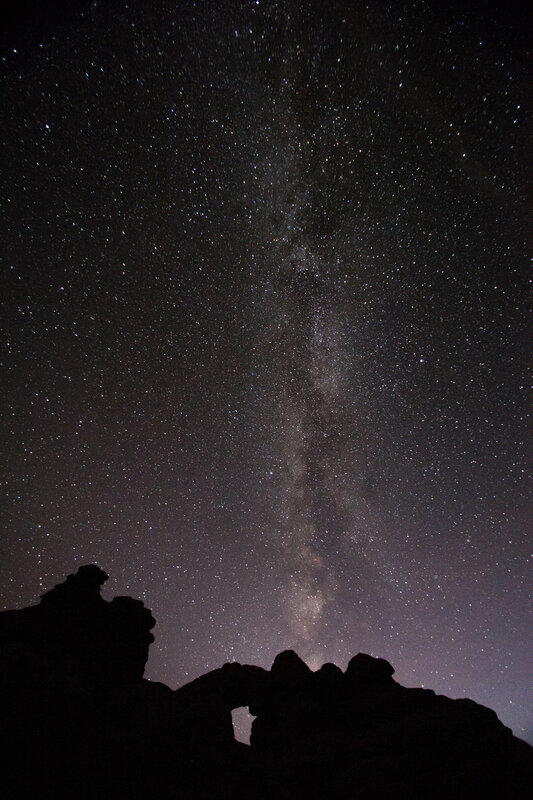 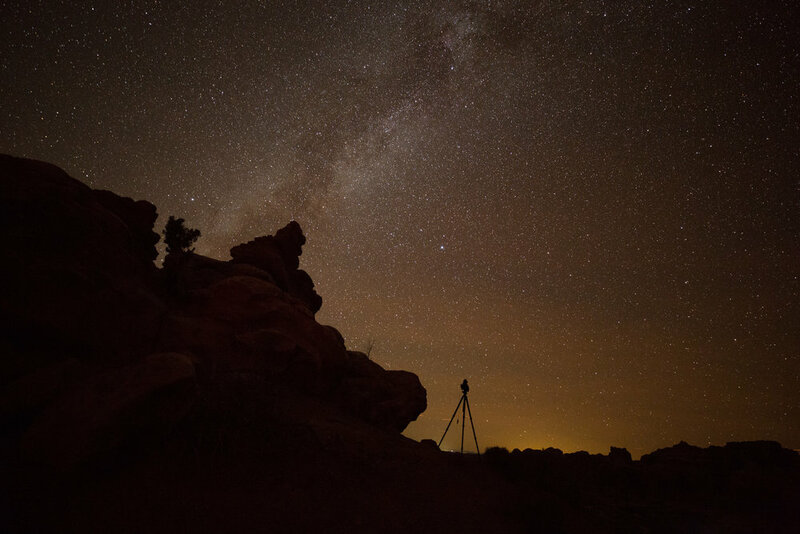 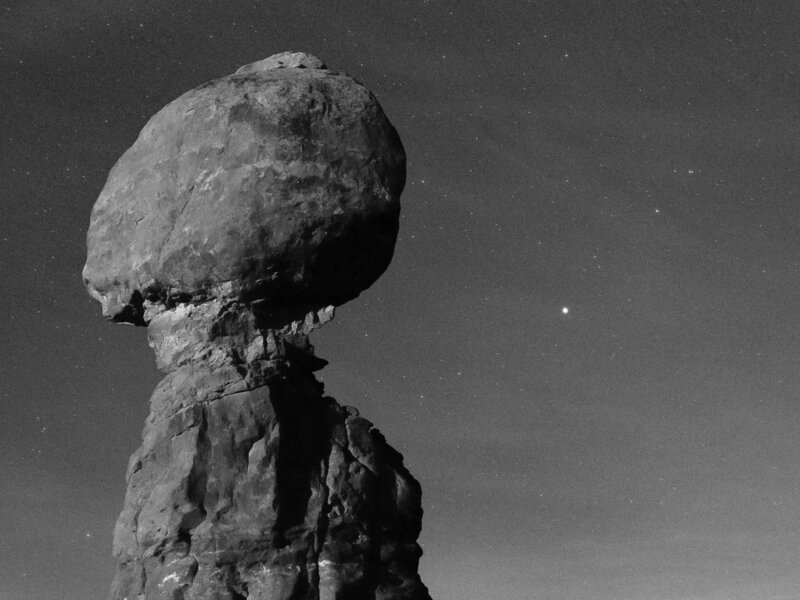 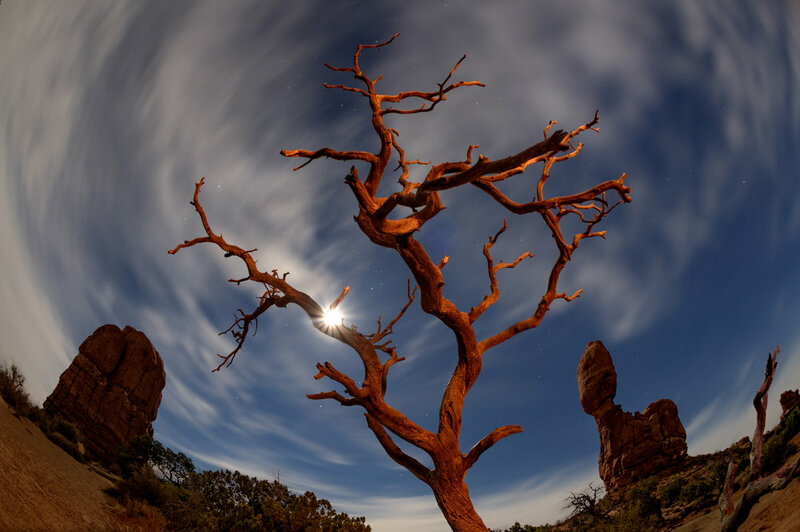 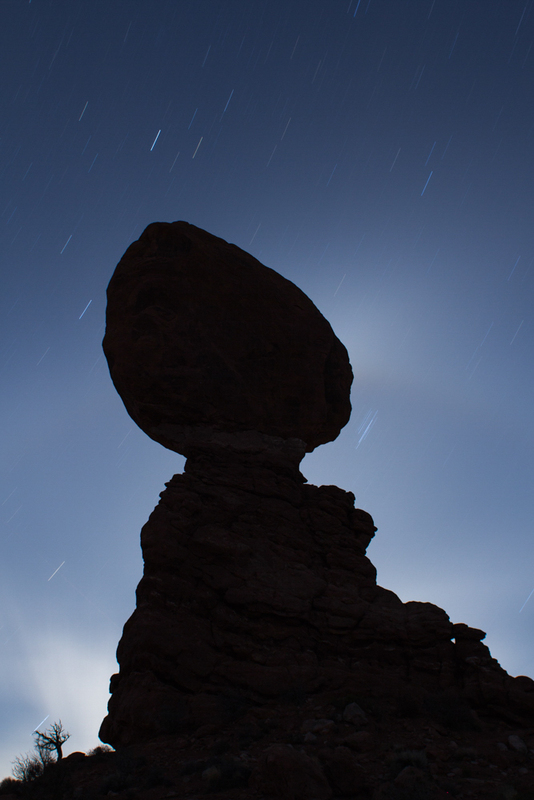 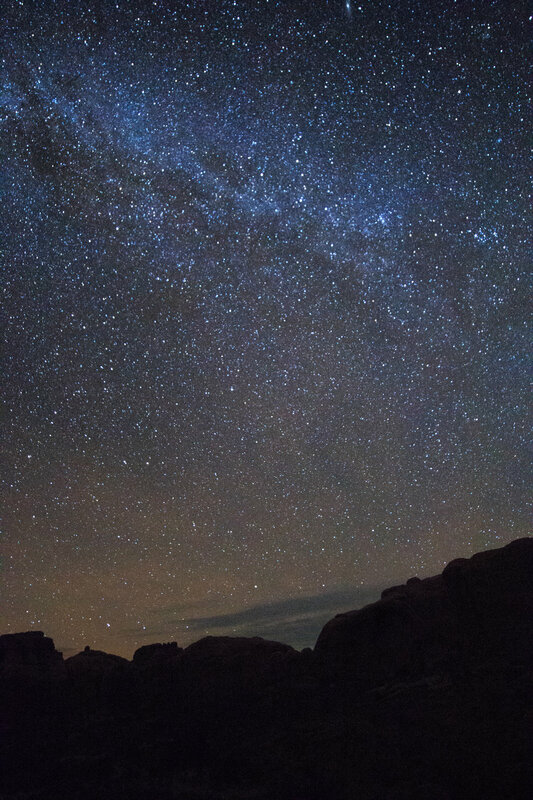 Combining big sky, high desert, natural stone and earth formations to form unforgettable night photo images. 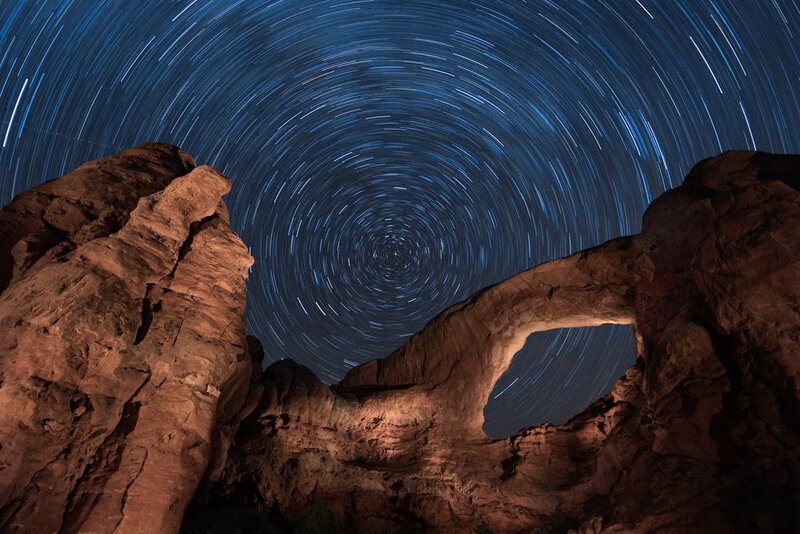 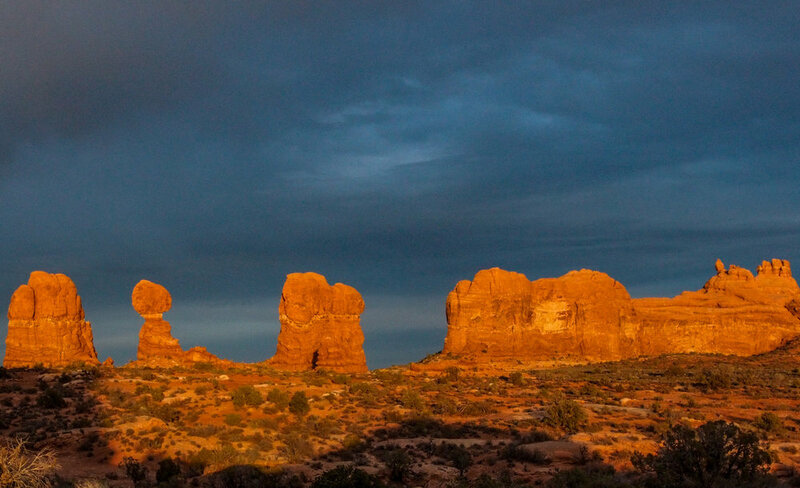 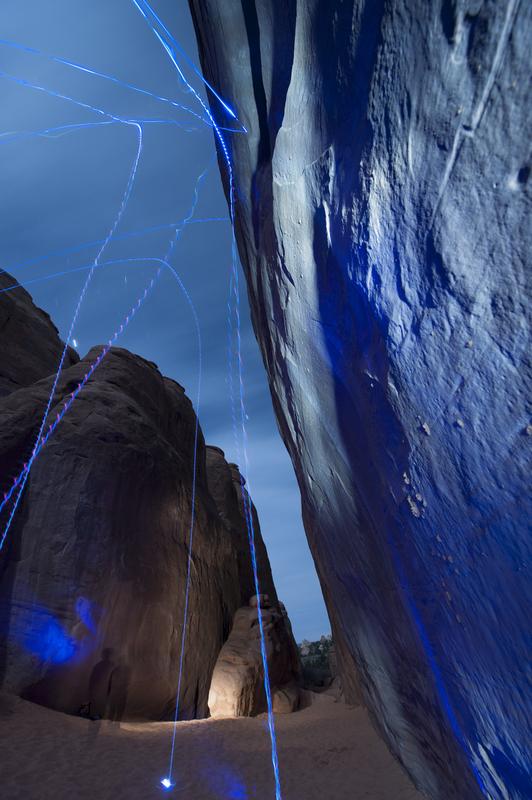 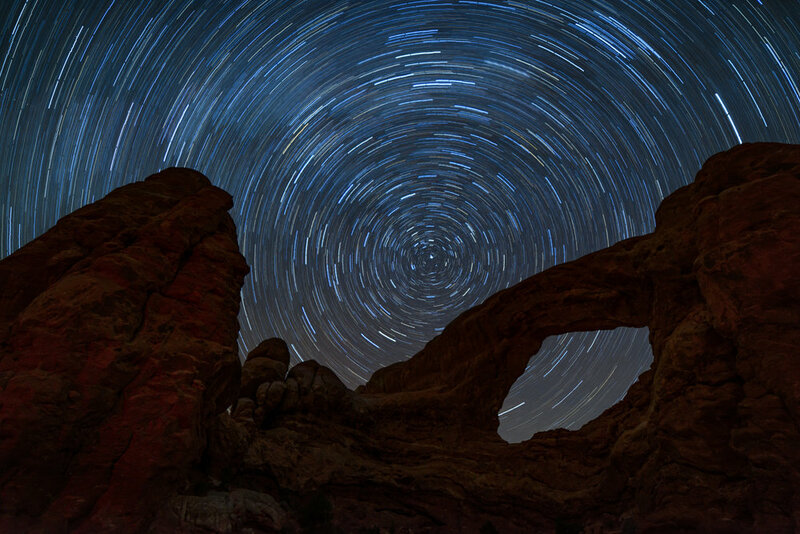 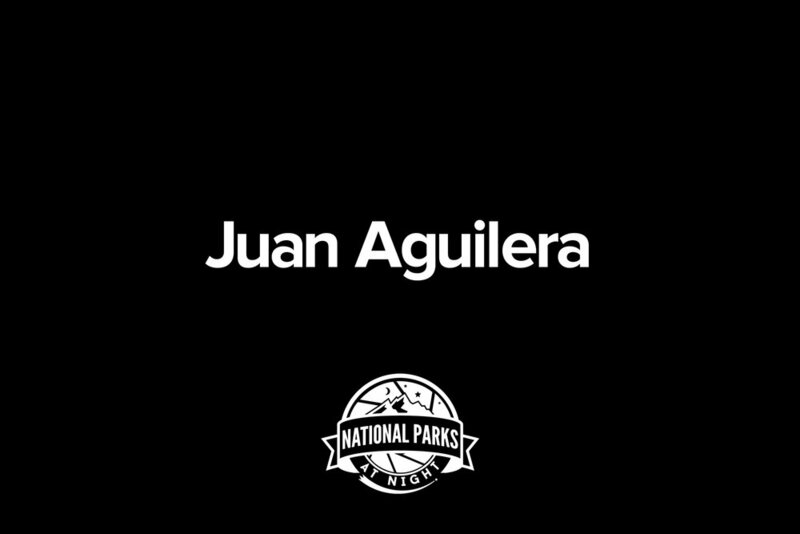 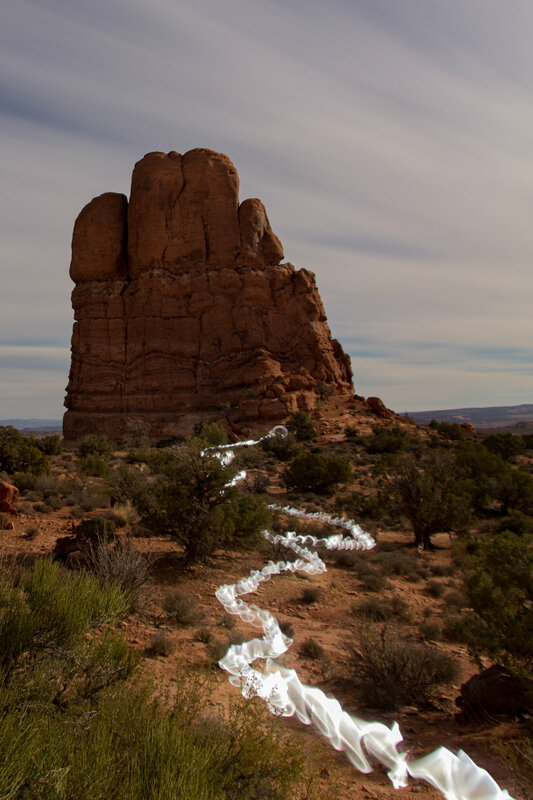 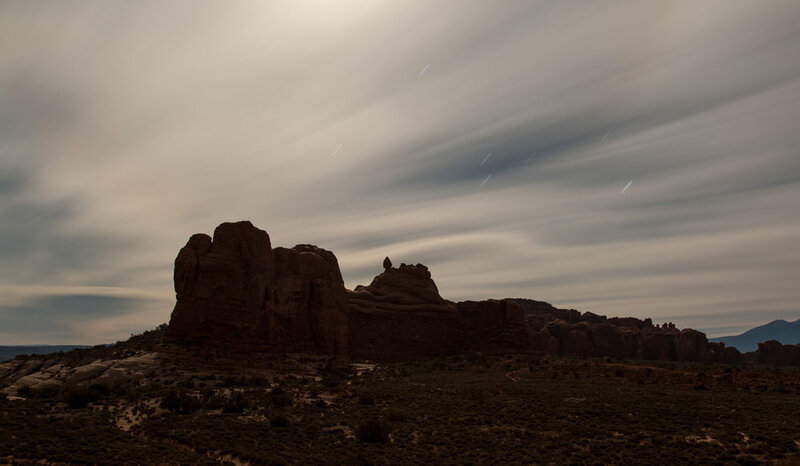 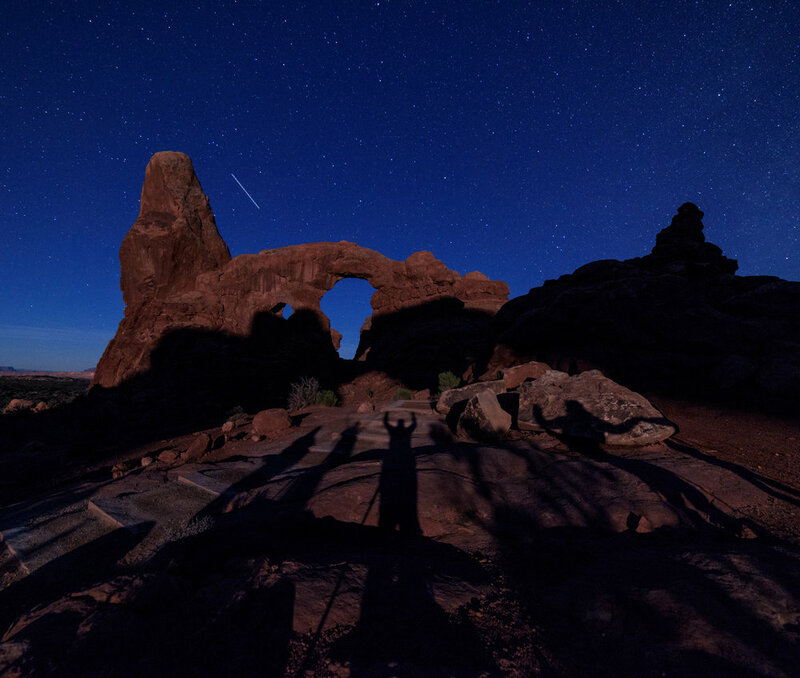 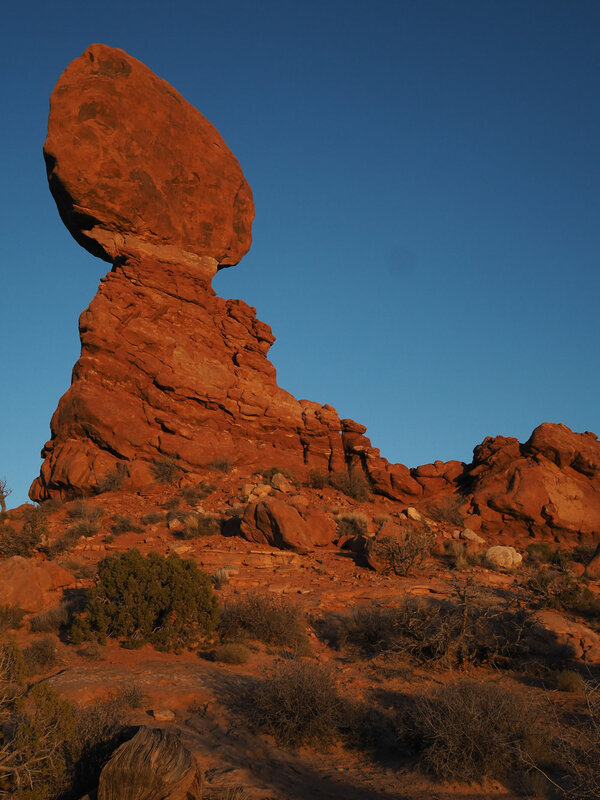 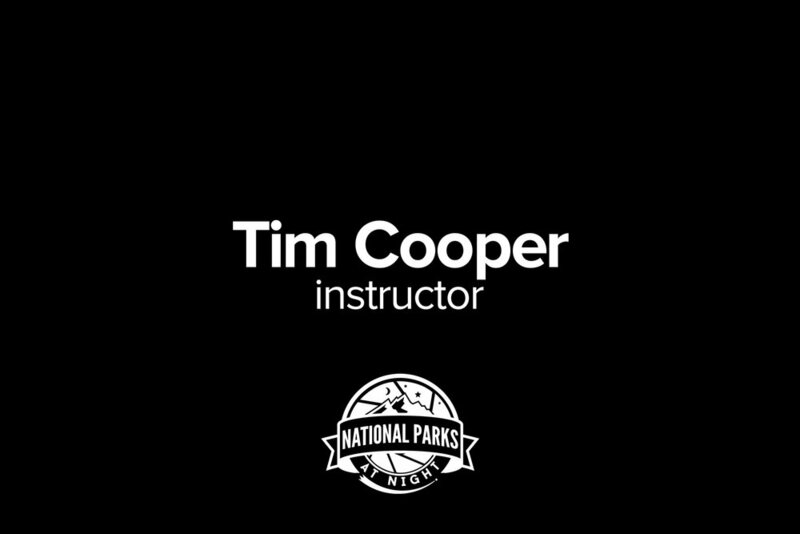 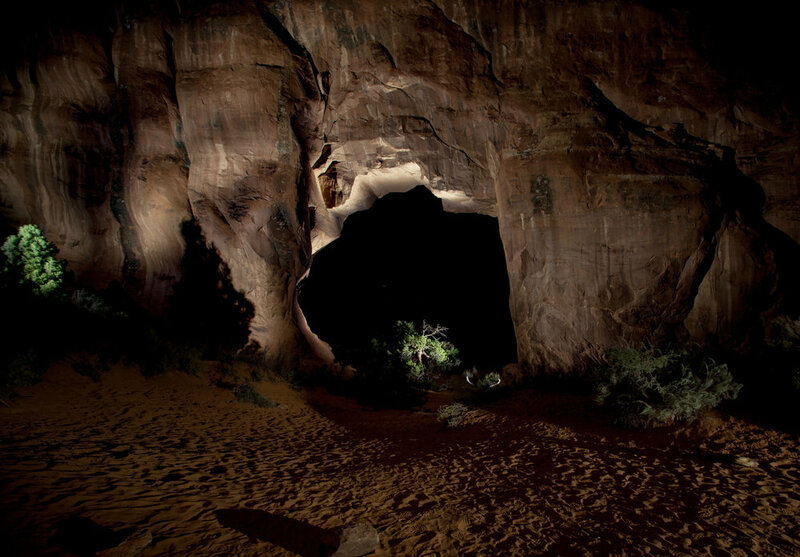 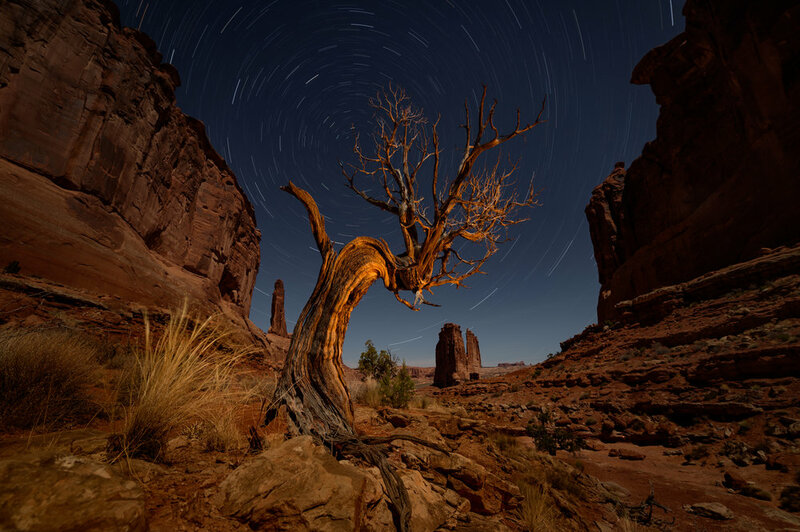 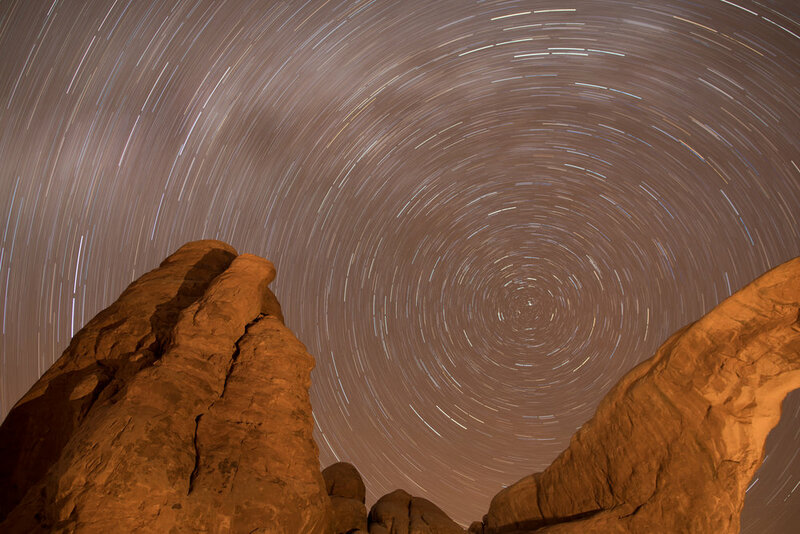 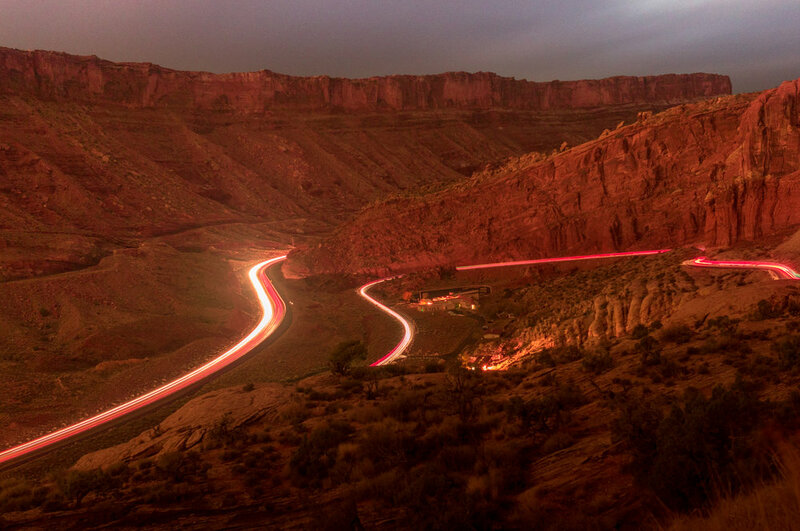 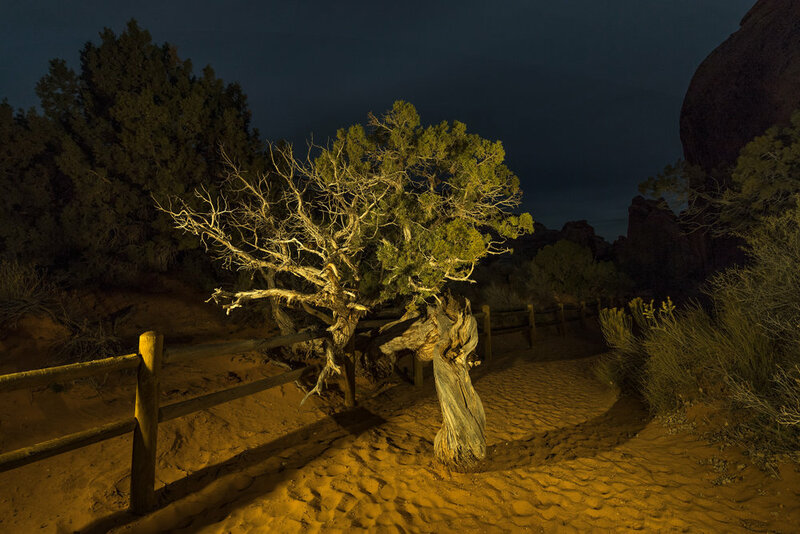 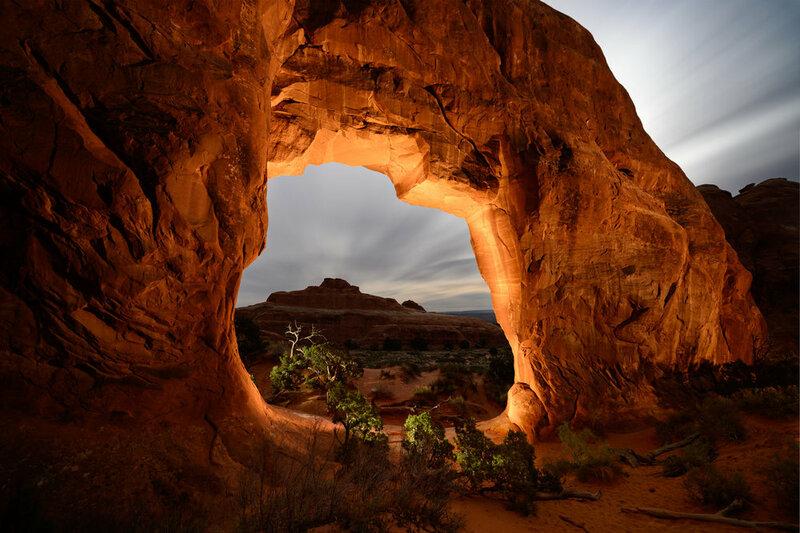 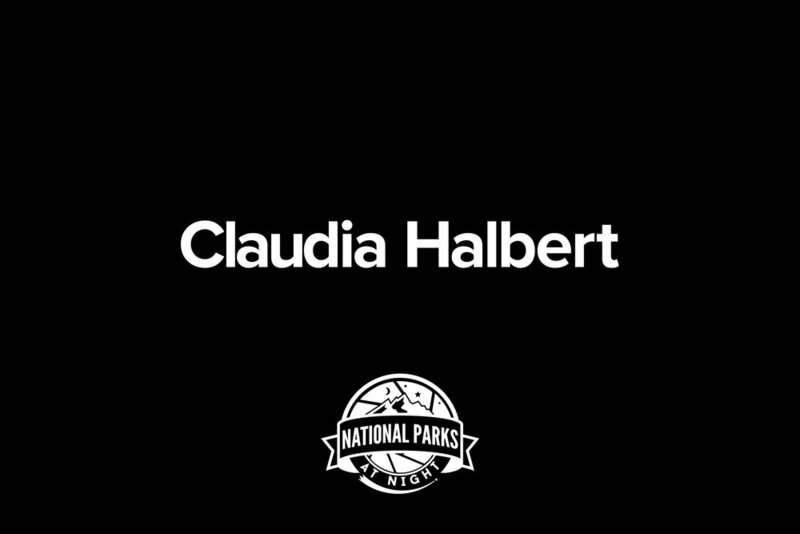 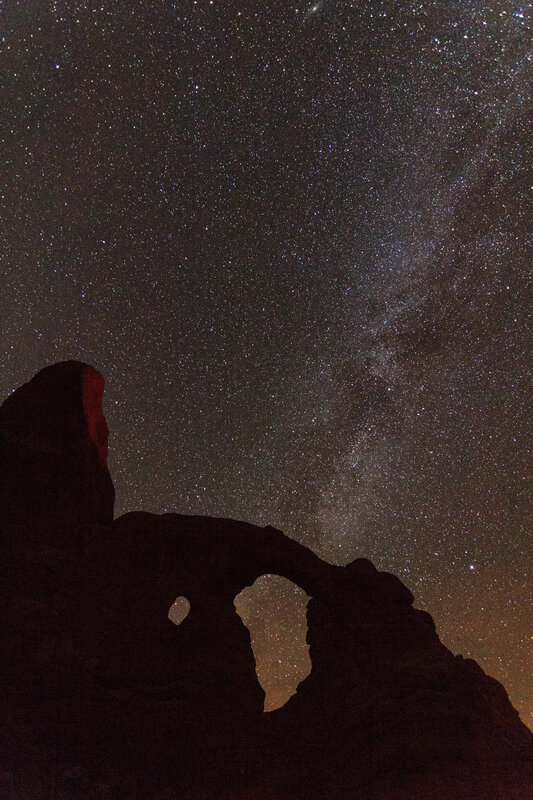 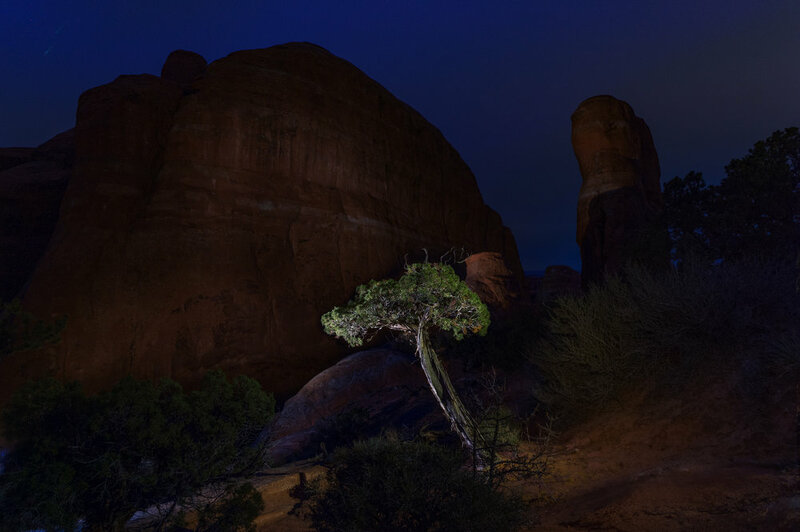 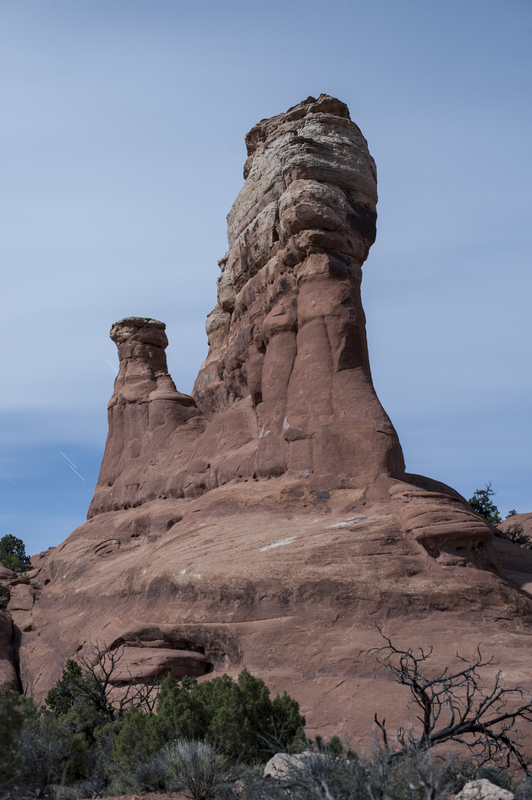 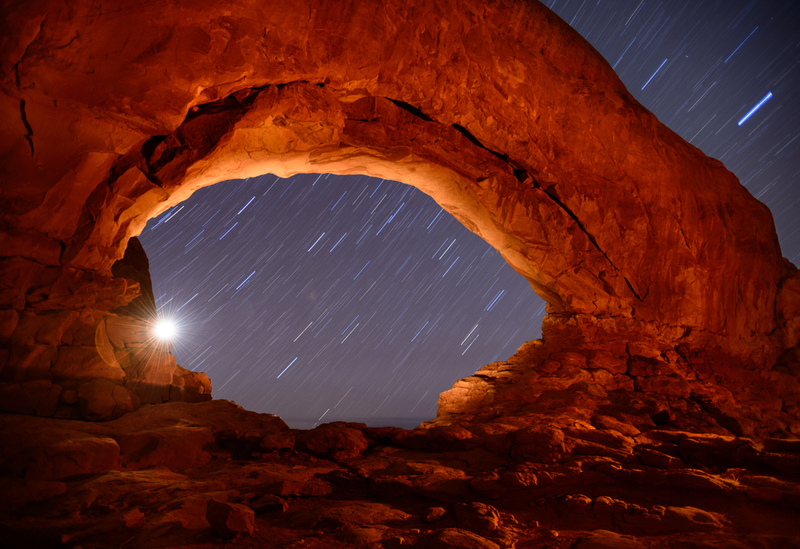 We spent five nights covering stunning natural features in Arches National Parks with an amazing group of students. 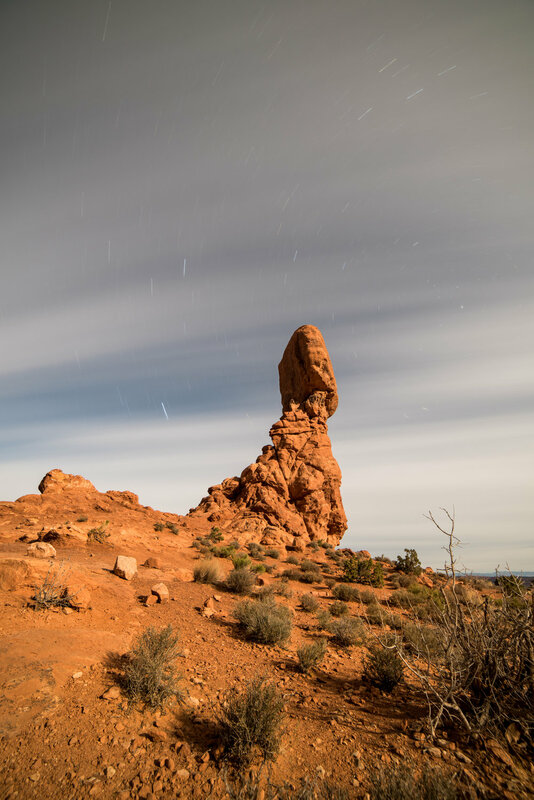 Location 4:30-? 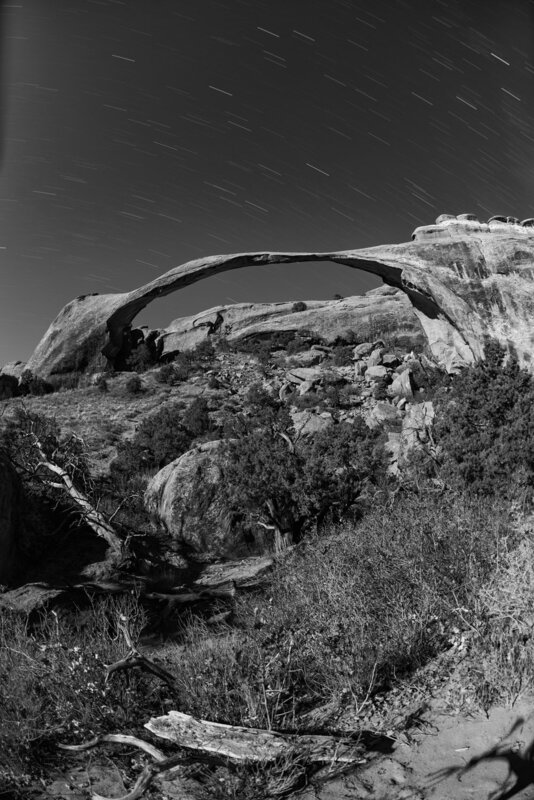 4:30-? 5:30-? 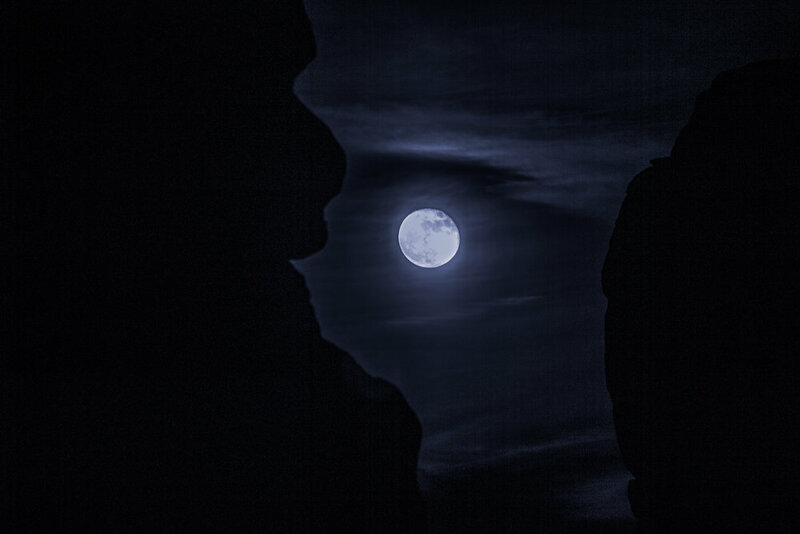 5:30-? 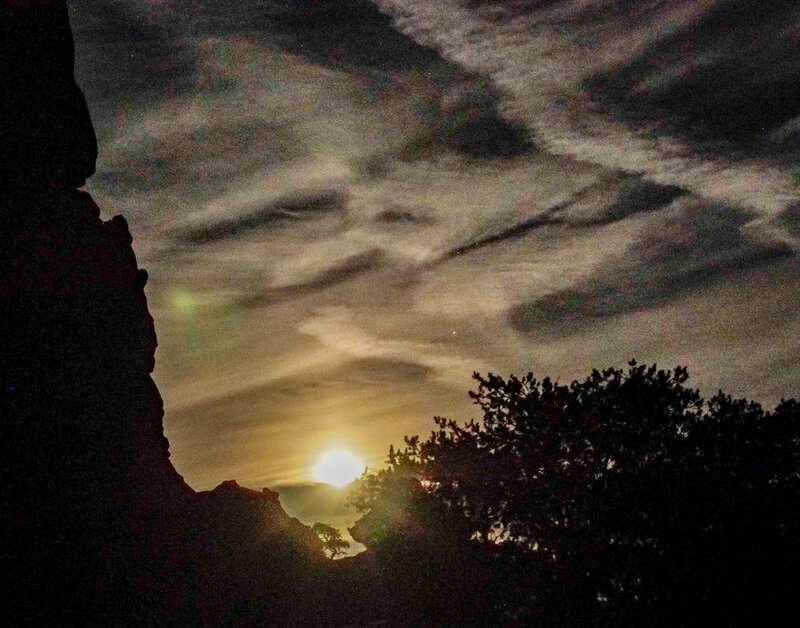 6:30-?